"Winter is the time of comfort, good food, the touch of a friendly hand and a chat by the fire: it is the time of the home". And it is winter that is dedicated this small capsule collection for sale only in the Christmas period in the shop. 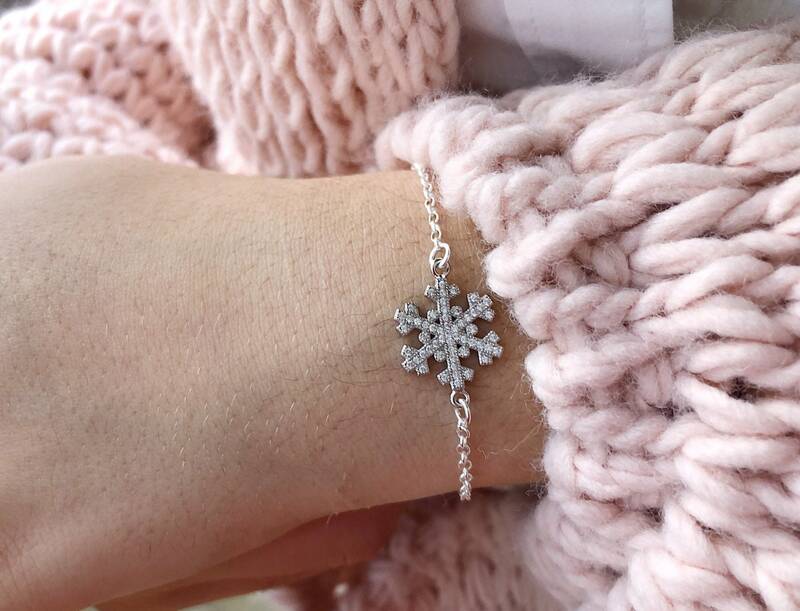 A way to celebrate the most beautiful and harmonious season of the year with little jewels to give away and show off on holidays! 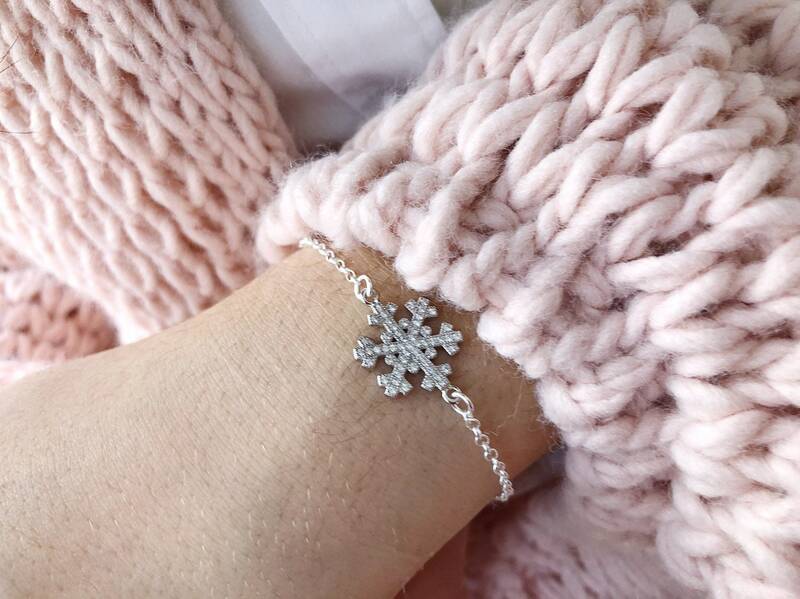 The bracelet for sale is made entirely of 925 silver with snowflake pendant in 925 silver with cubic zirconia. The size of the bracelet is personalized.